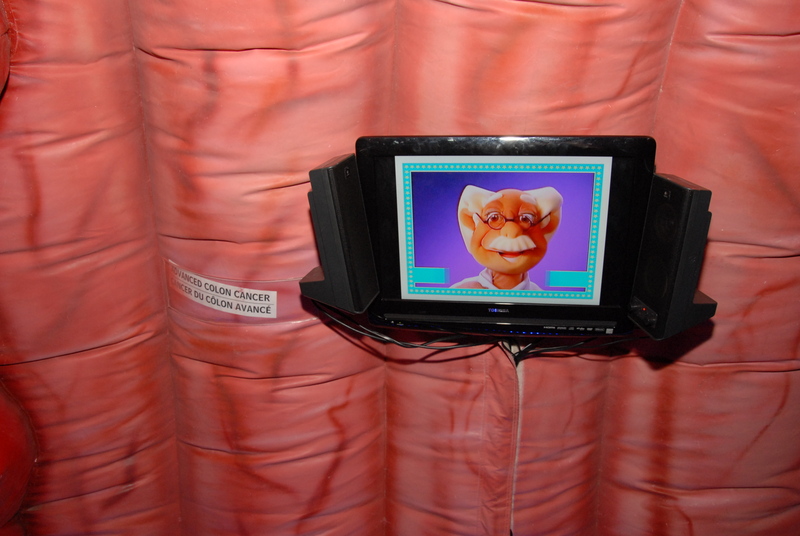 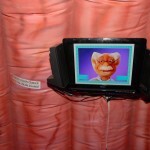 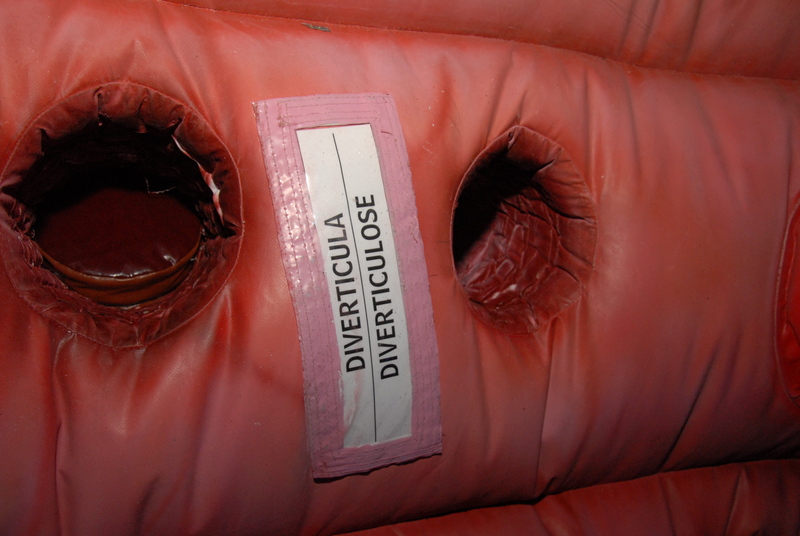 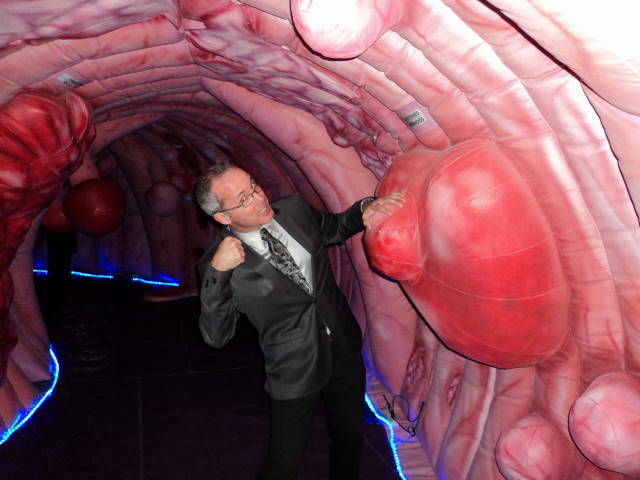 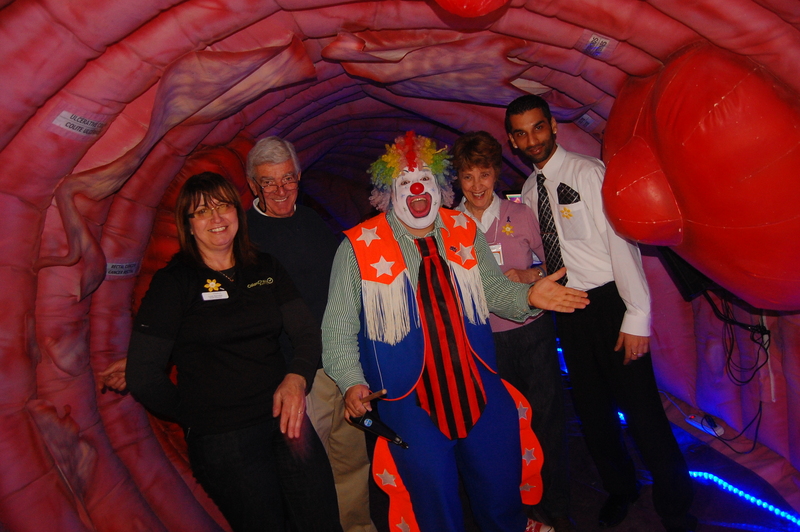 It has been a busy touring season for Dr. Preventino and the Giant Colon crew- and below the cut is a long awaited update to where the shocking and possibly lifesaving exhibit has been! 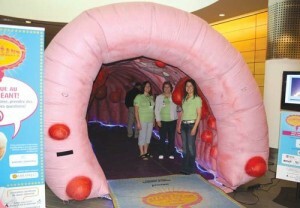 What’s forty feet long, eight feet high, and pink all over? 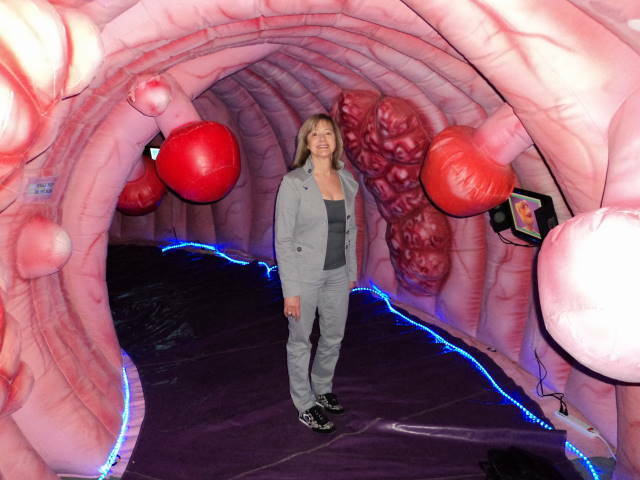 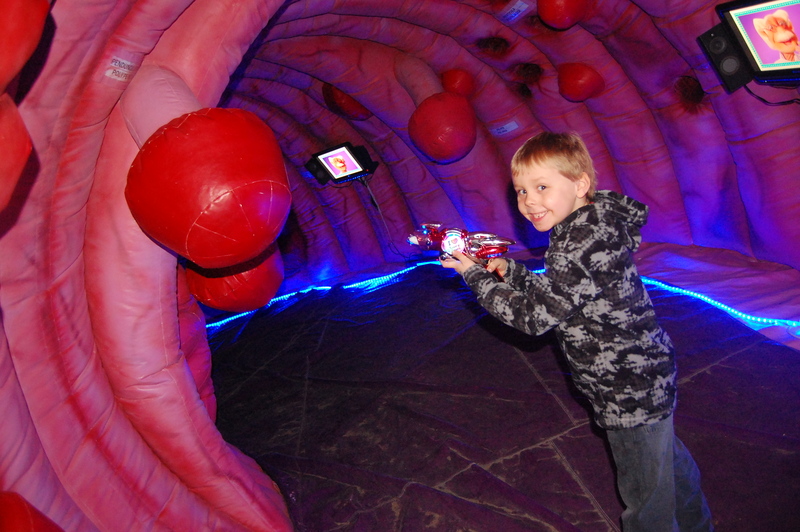 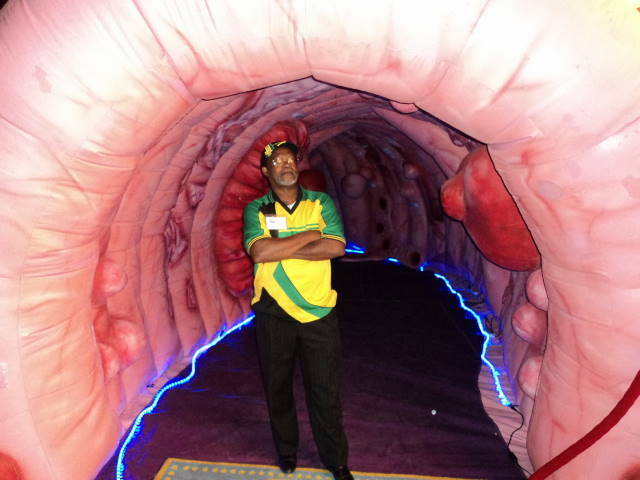 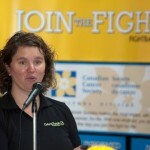 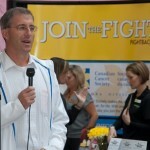 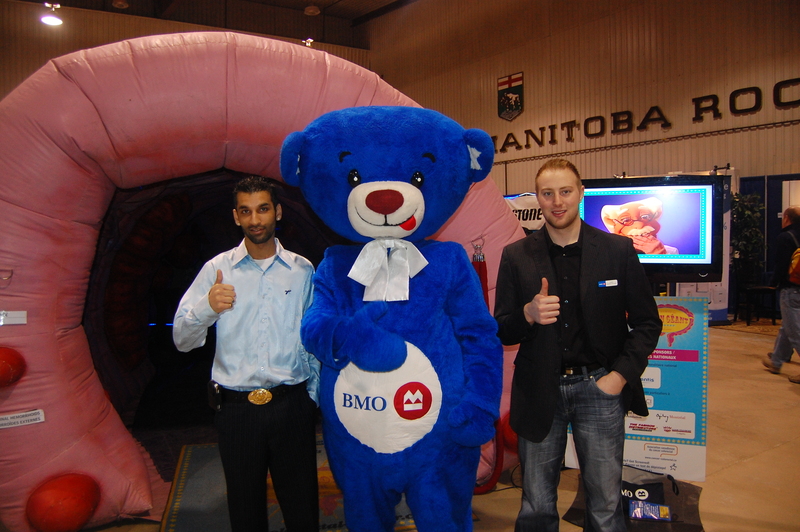 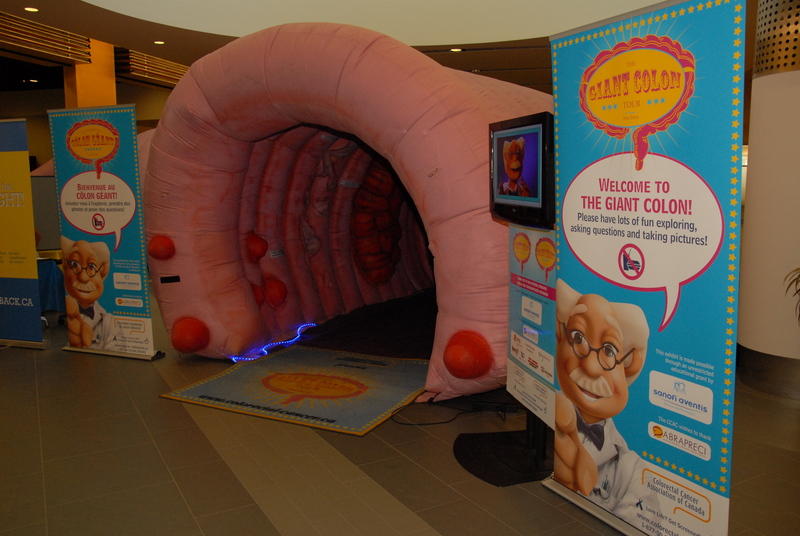 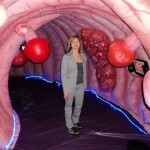 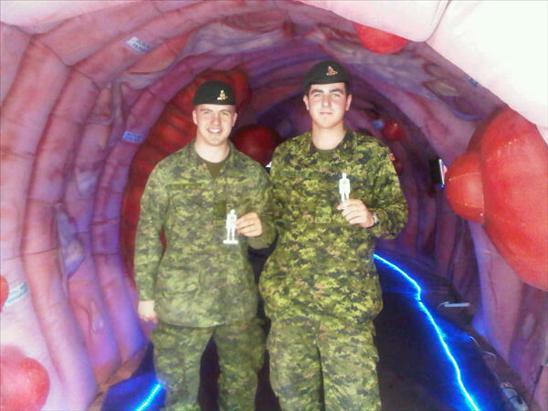 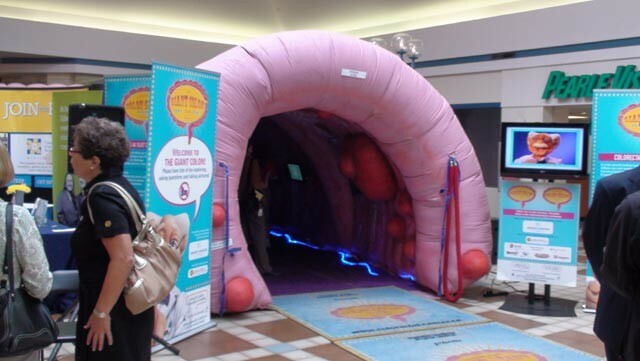 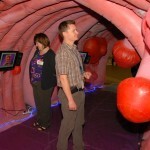 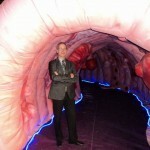 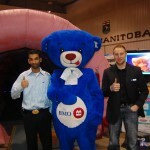 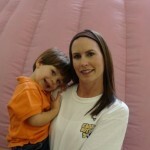 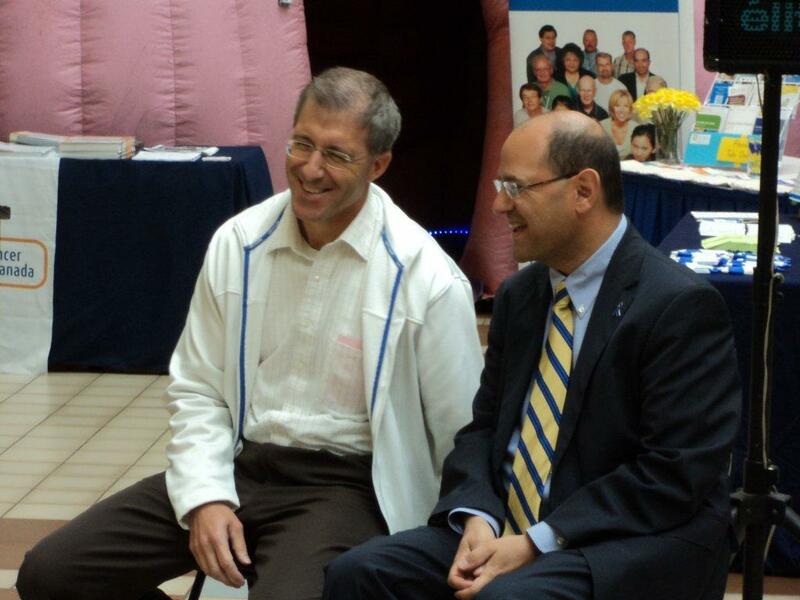 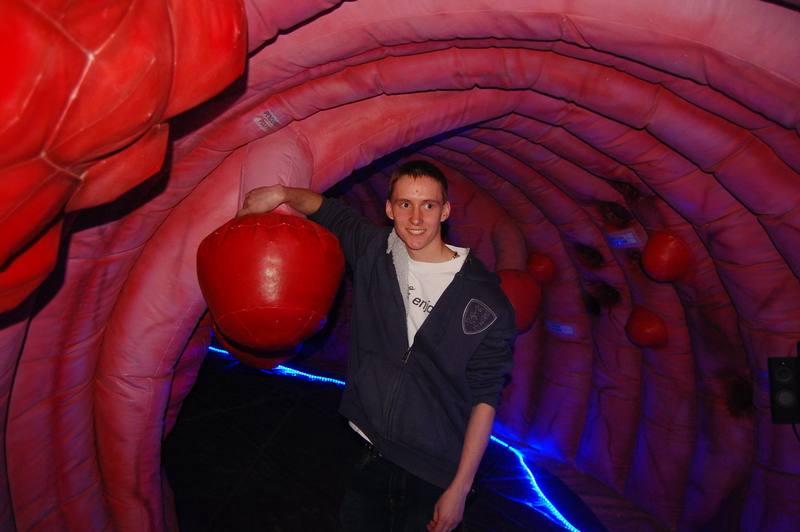 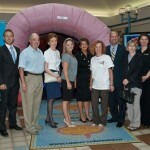 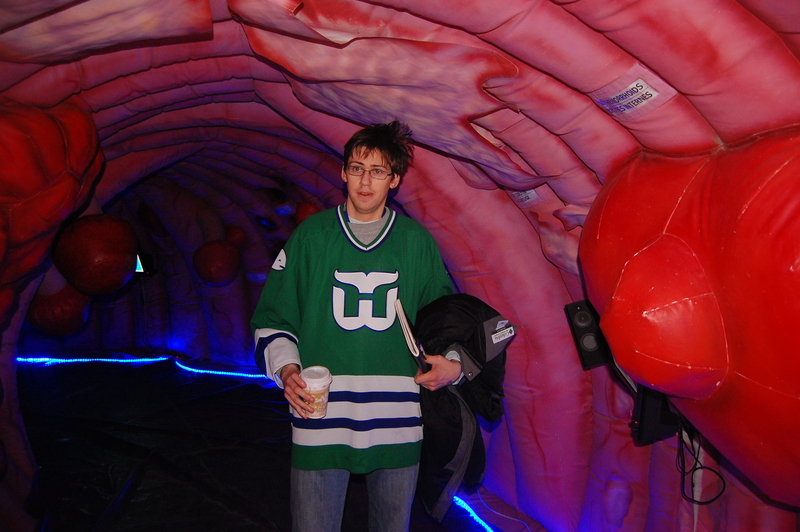 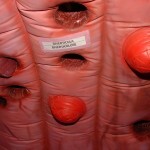 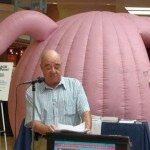 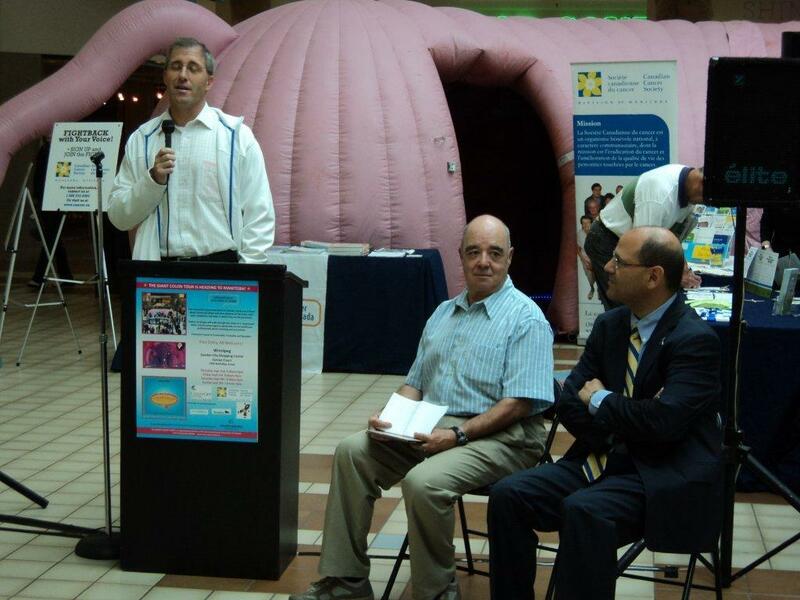 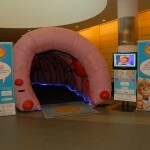 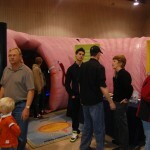 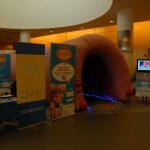 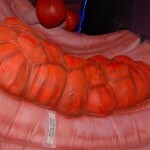 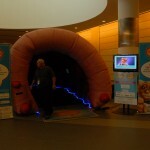 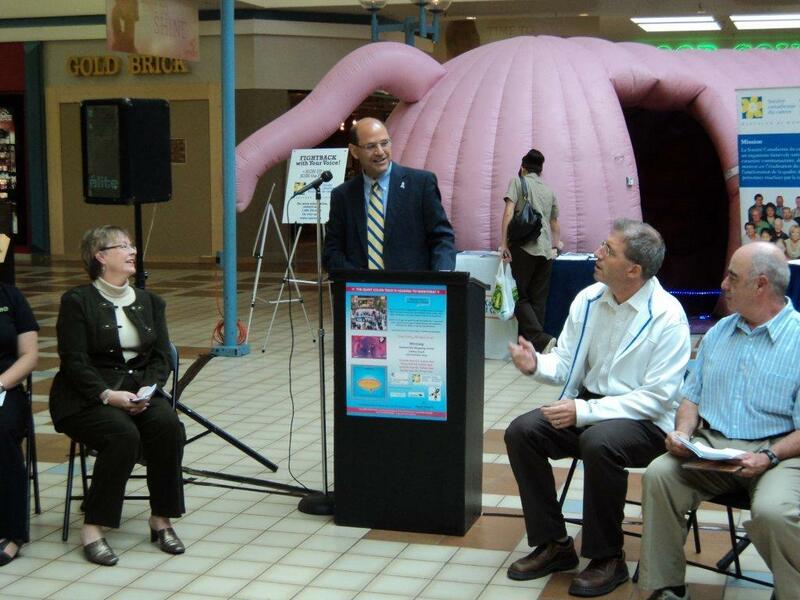 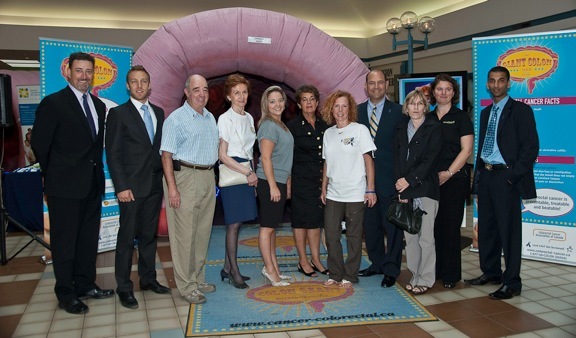 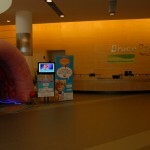 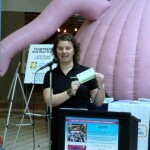 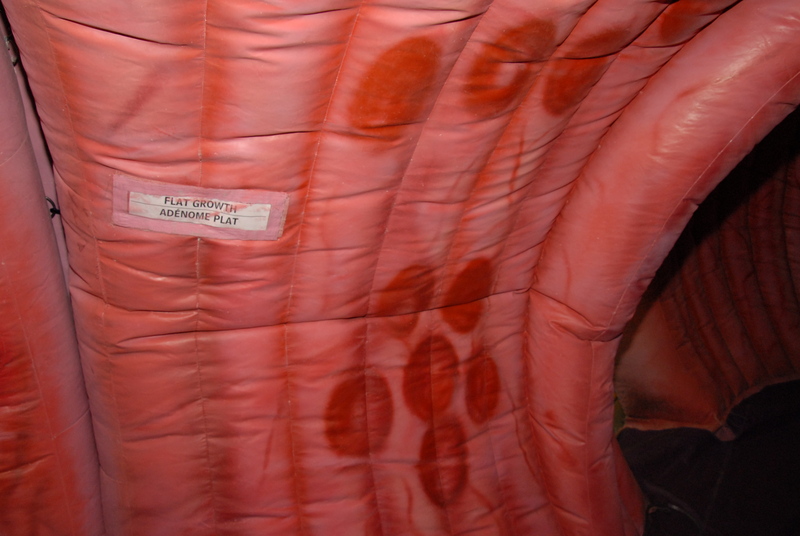 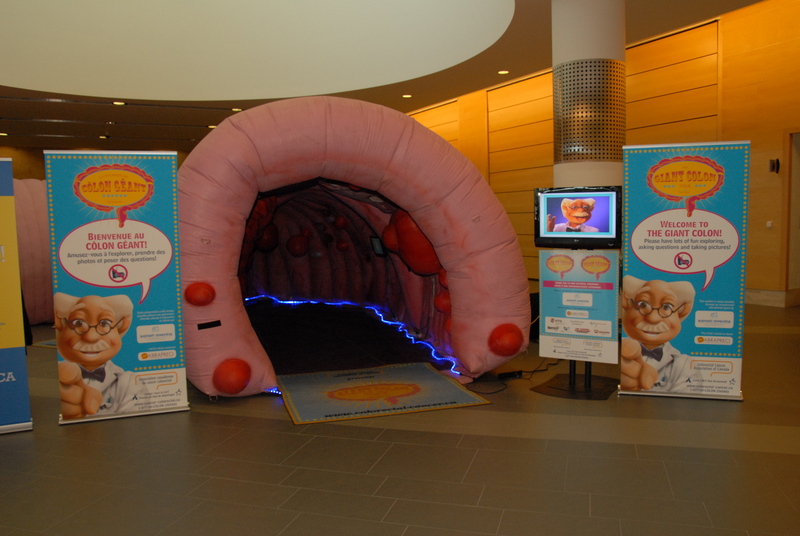 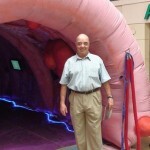 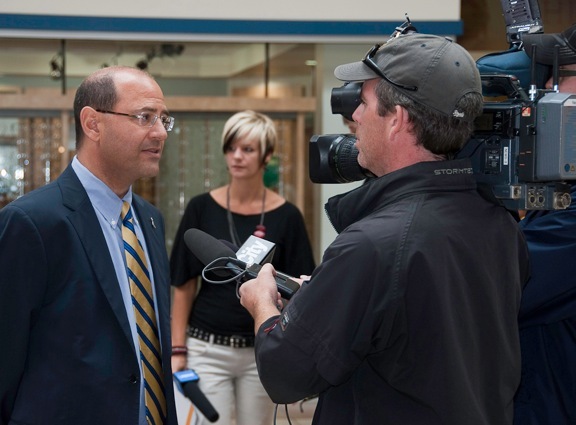 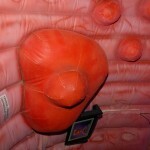 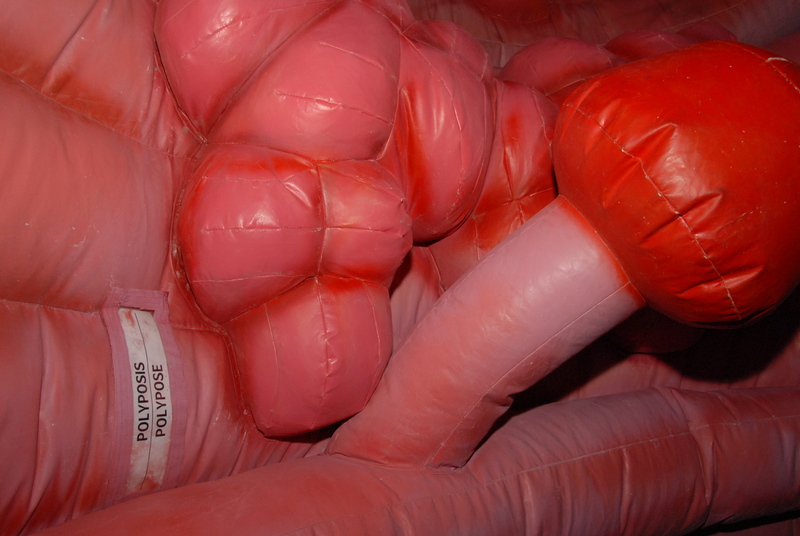 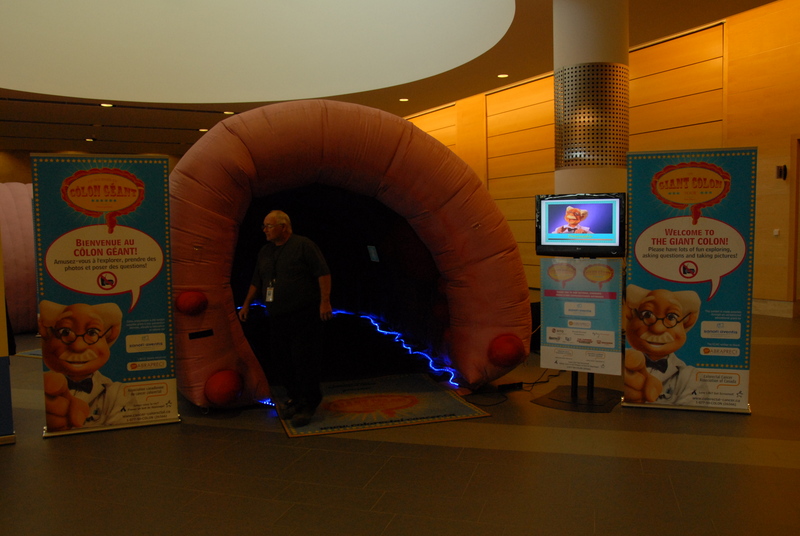 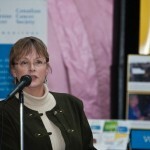 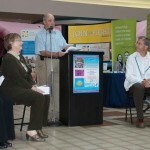 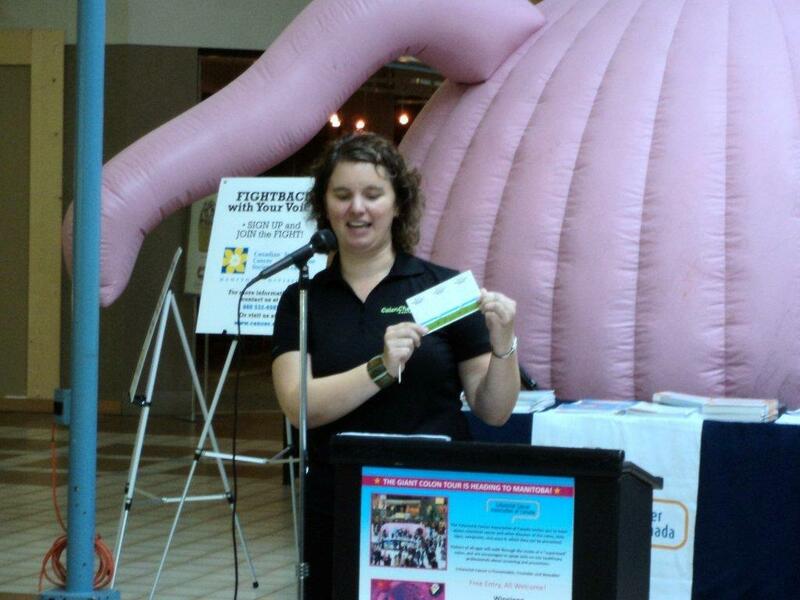 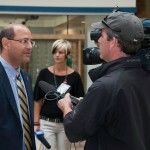 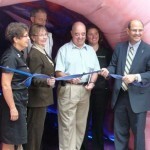 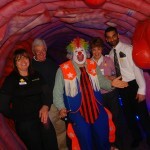 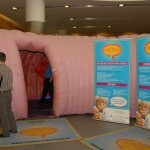 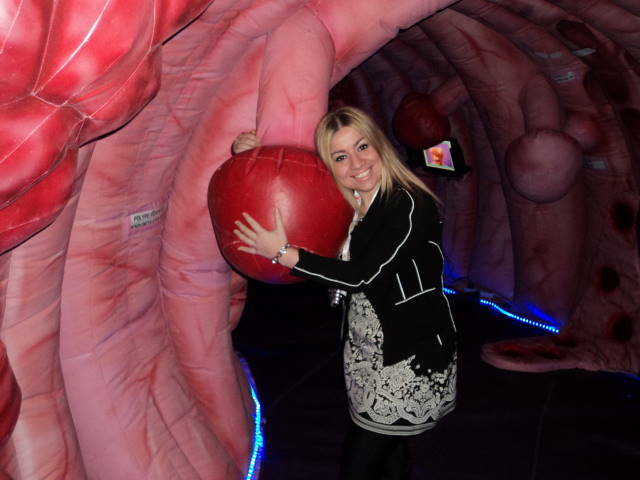 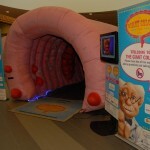 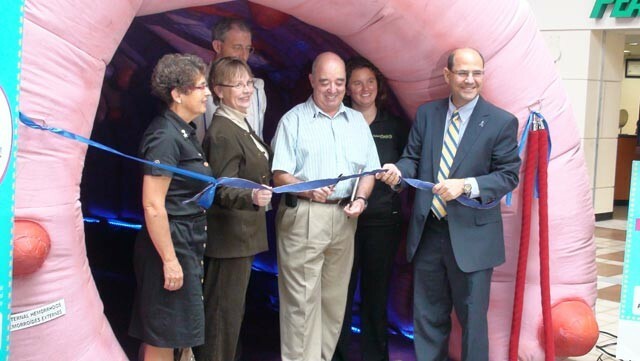 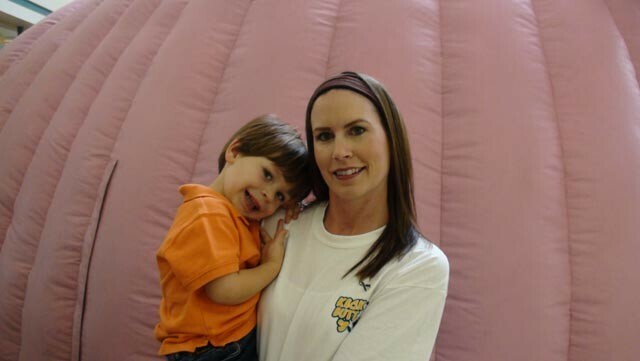 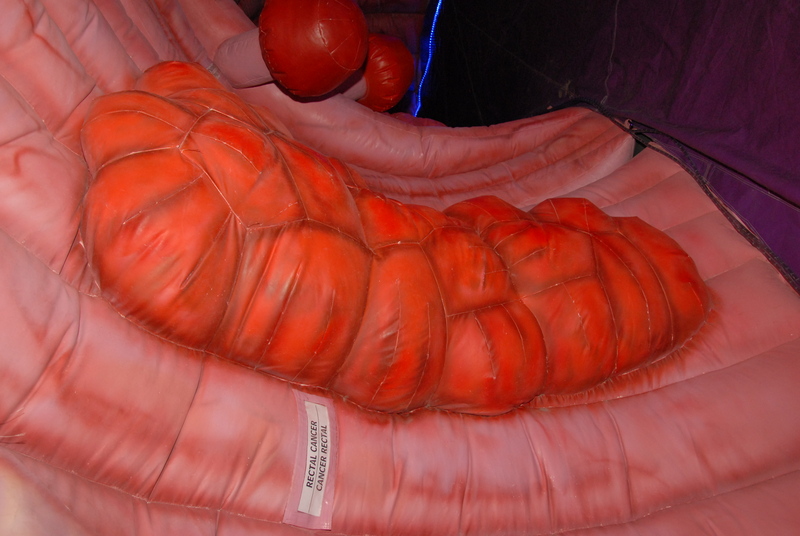 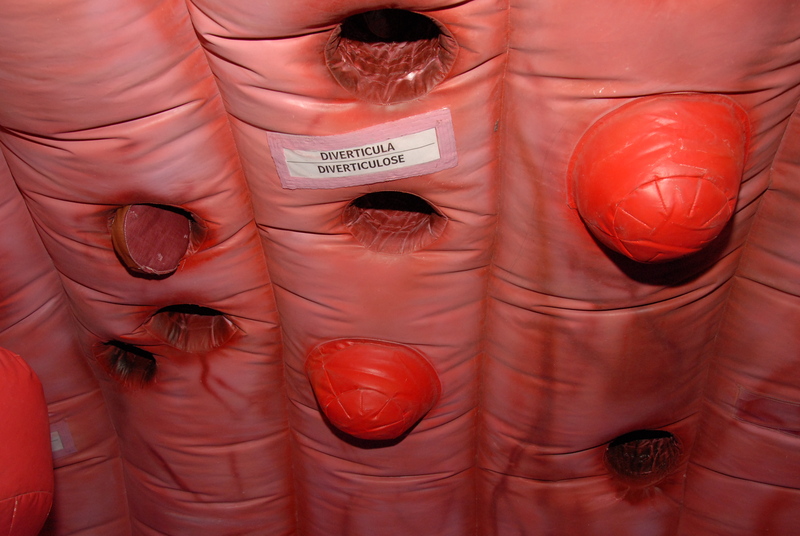 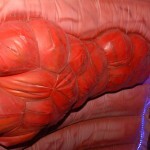 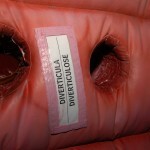 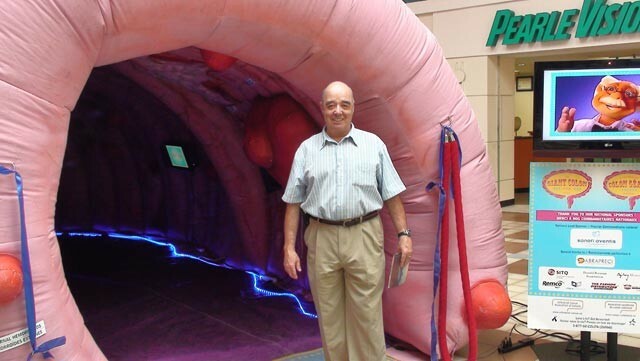 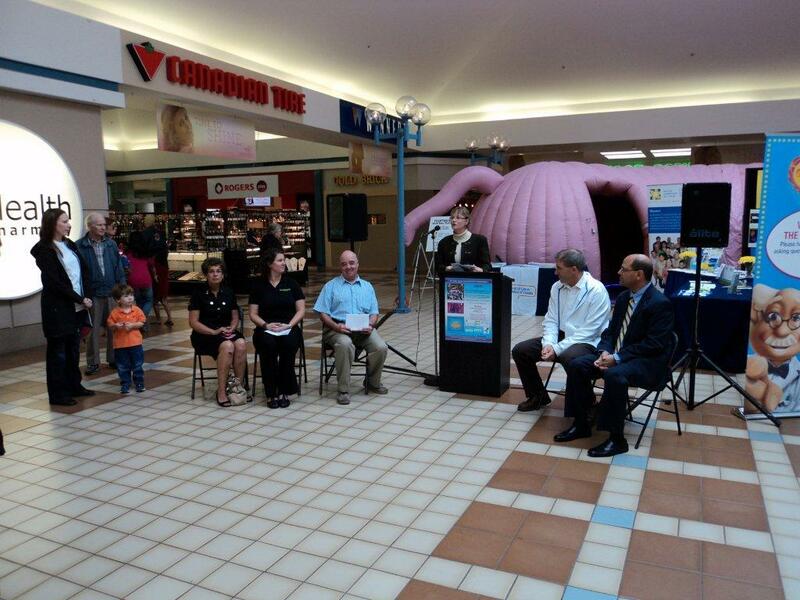 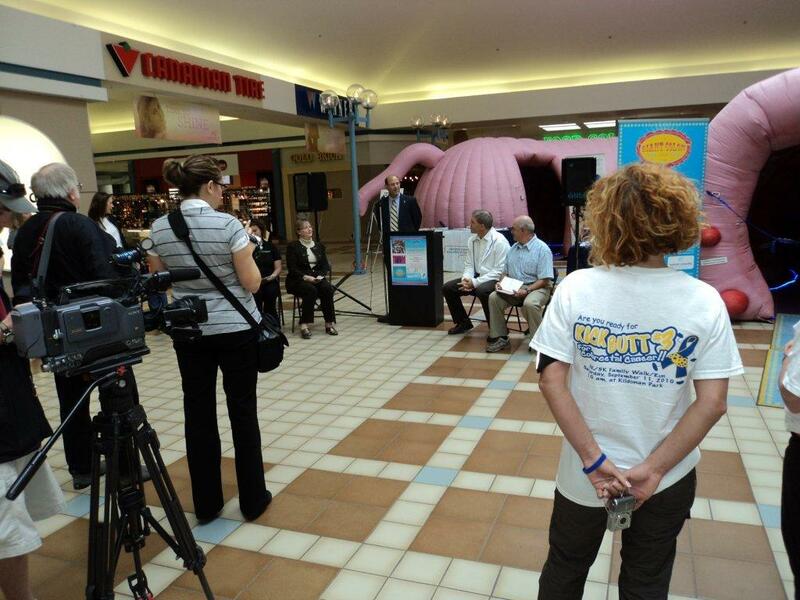 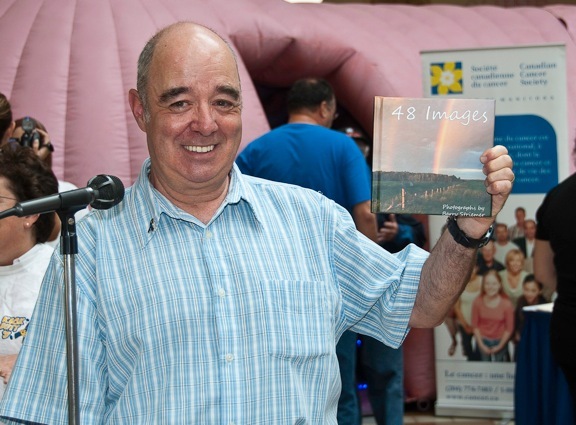 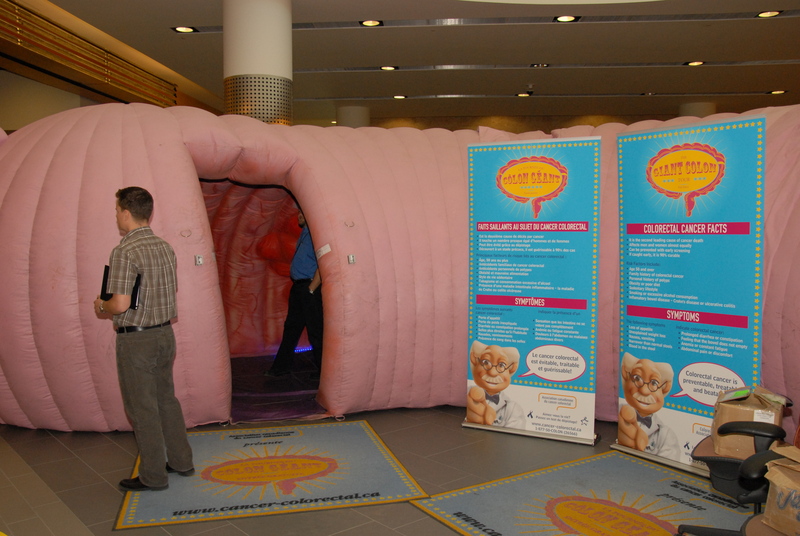 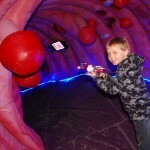 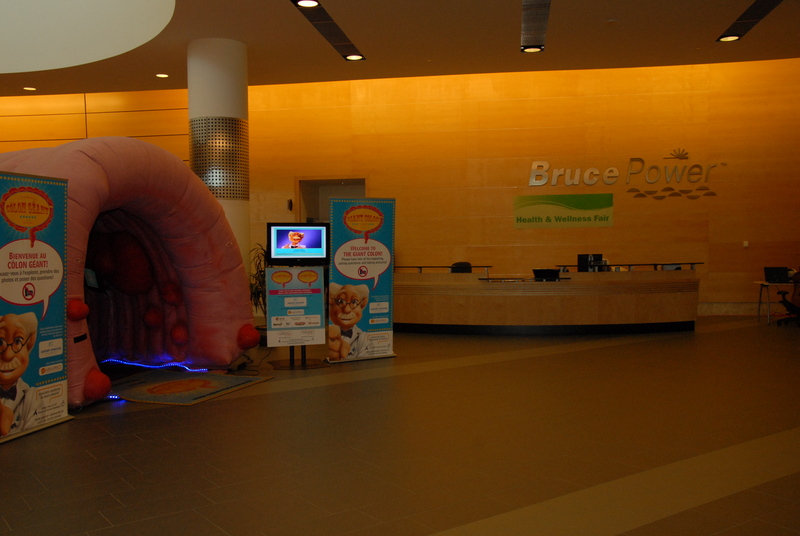 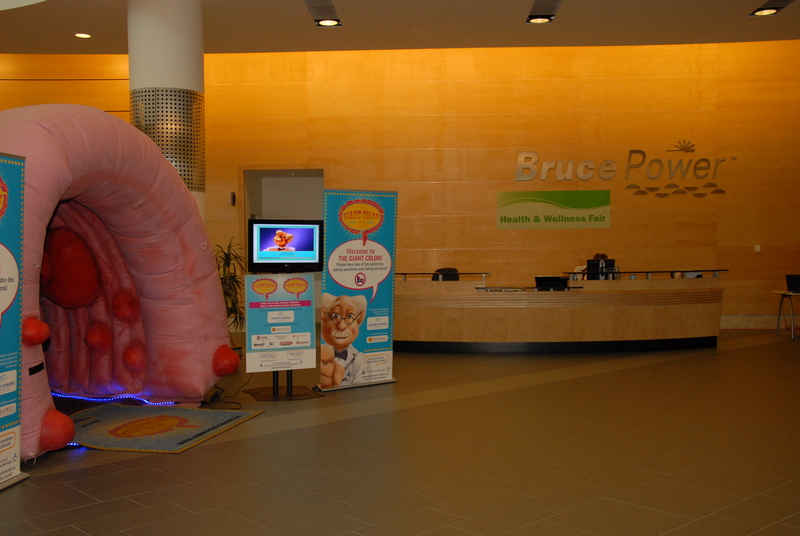 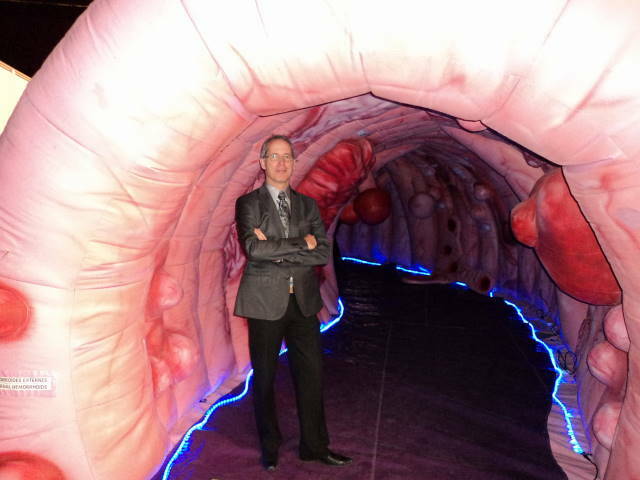 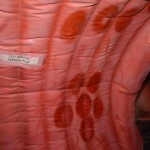 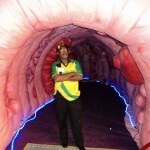 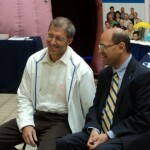 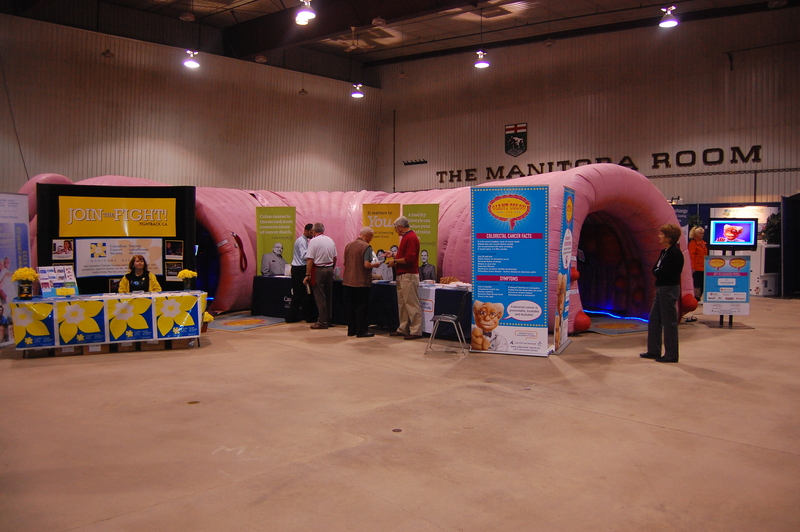 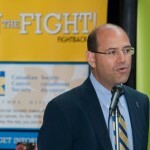 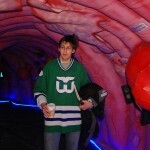 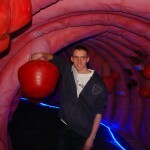 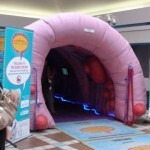 Earlier this year, the Credit Valley Hospital hosted the Giant Colon Tour at the Bramalea City Centre. 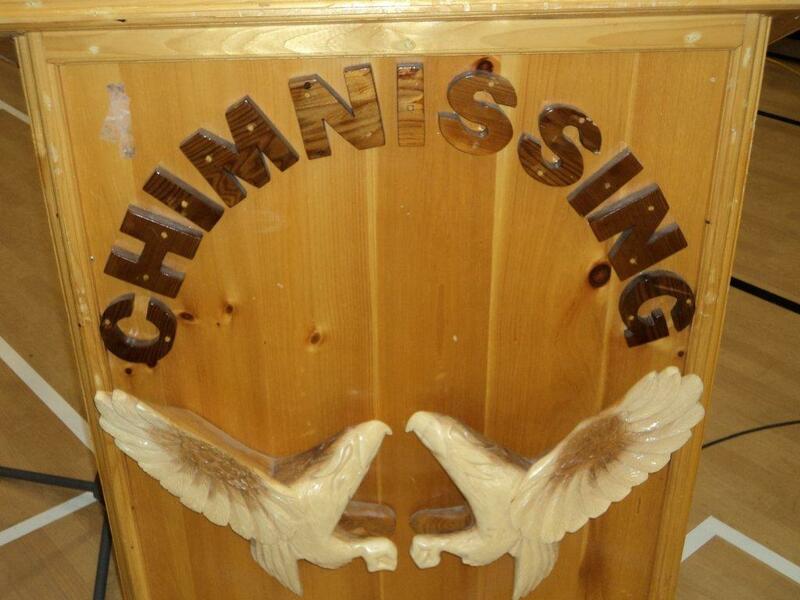 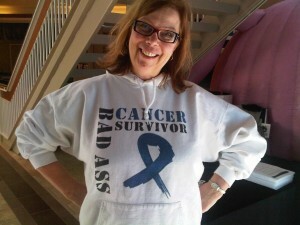 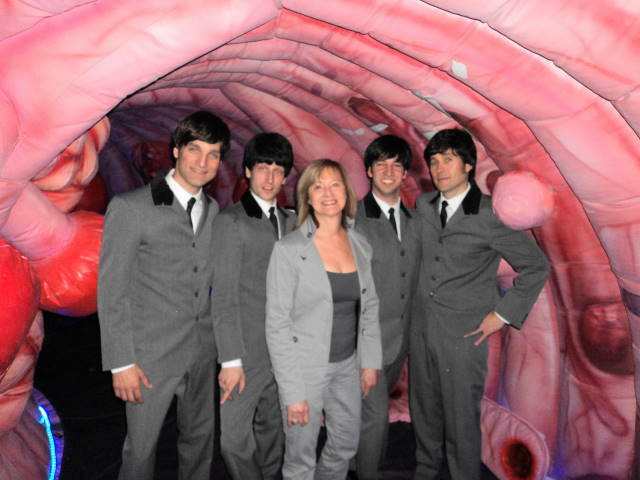 It turns out, they’re our biggest fans! 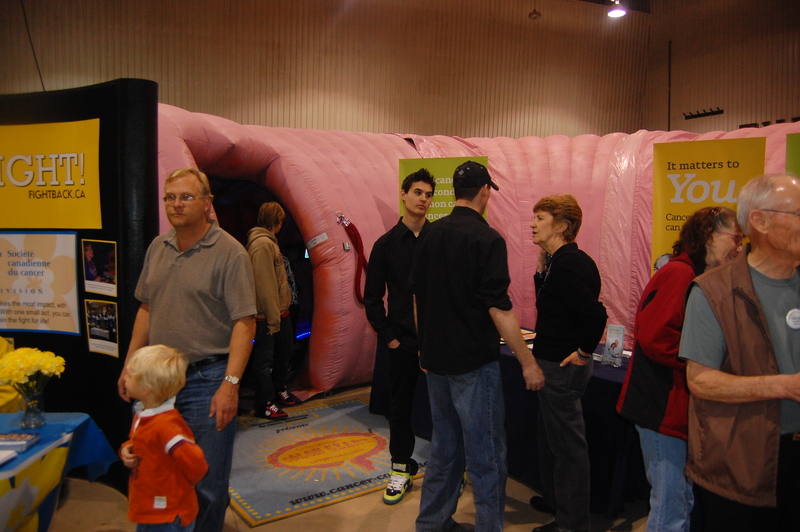 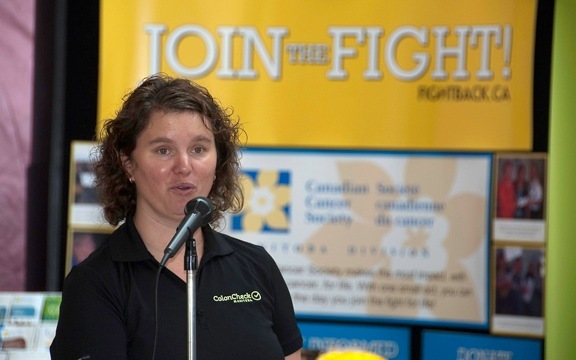 Along with the Giant Colon Tour crew, Credit Valley employees and volunteers were able to educate more than 7000 Brampton, Ontario residents about colorectal cancer and other pathologies of the colon. 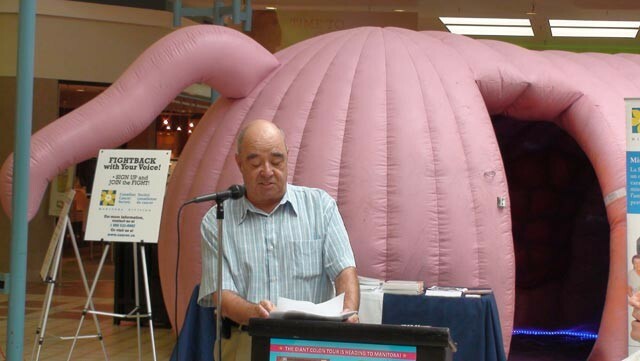 7000! 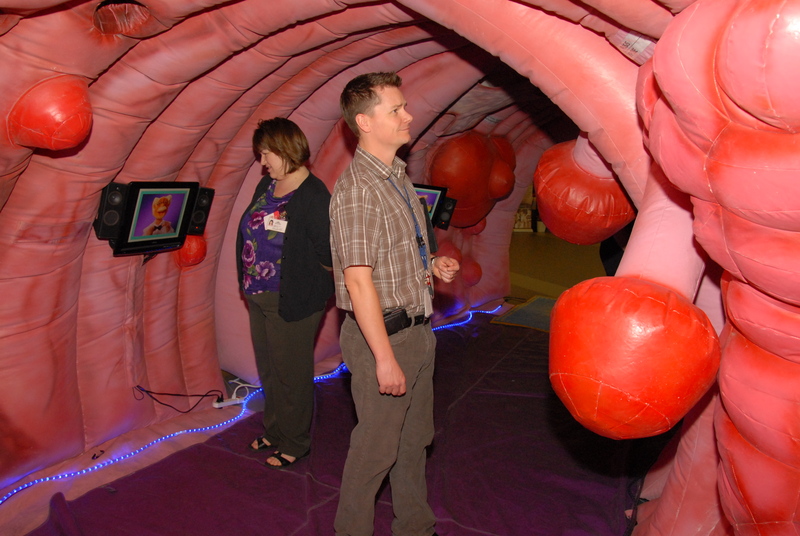 The Giant Colon Tour crew is able to keep 100% focused on one-on-one discussions with the public, while SenSource’s people counters do all the work. 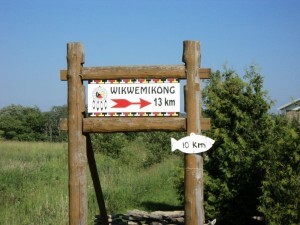 After all, who wants to do headcounts when they can count smiles instead? 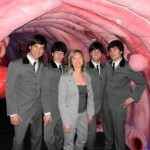 How many Beatles puns could we possibly fit into a post about the latest Giant Colon Tour stop in Montreal? 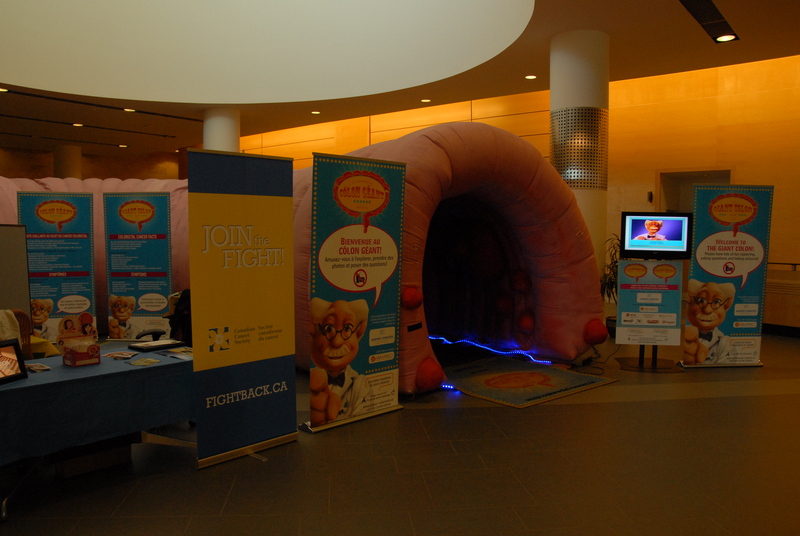 We could spend Eight Days a Week talking about the importance of colorectal cancer prevention, but sometimes the Giant Colon says it all for us. 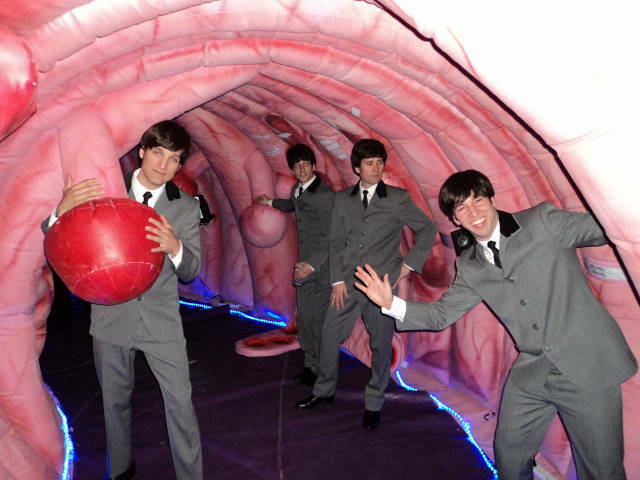 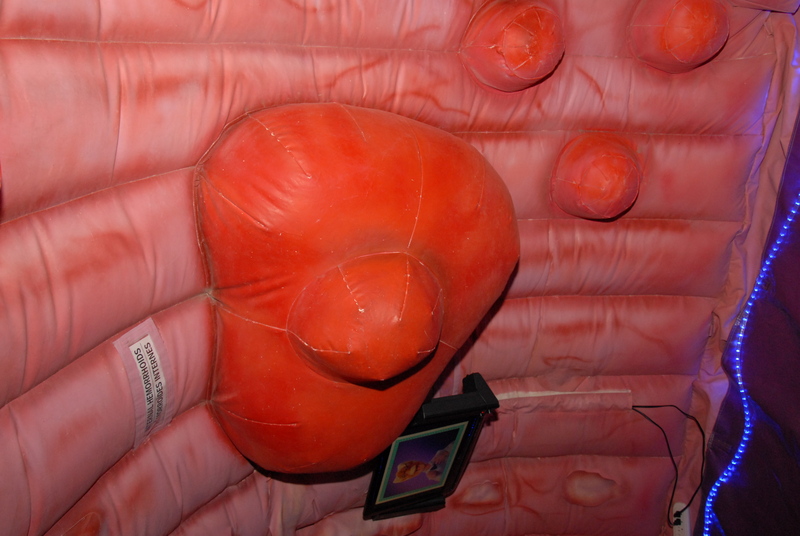 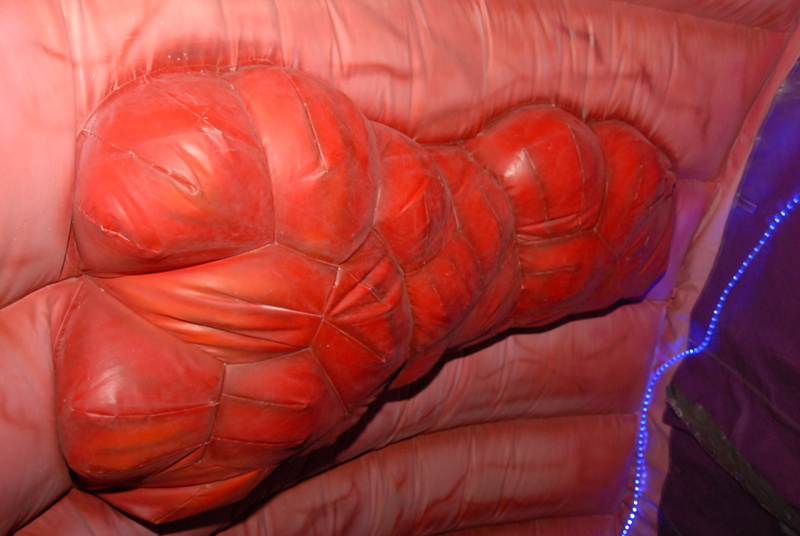 Yesterday, the CCAC took a trip back in time when Beatles tribute band Day Tripper stopped by for a photo-op and a quick Magical Mystery Tour of our 40-foot model of the human colon. 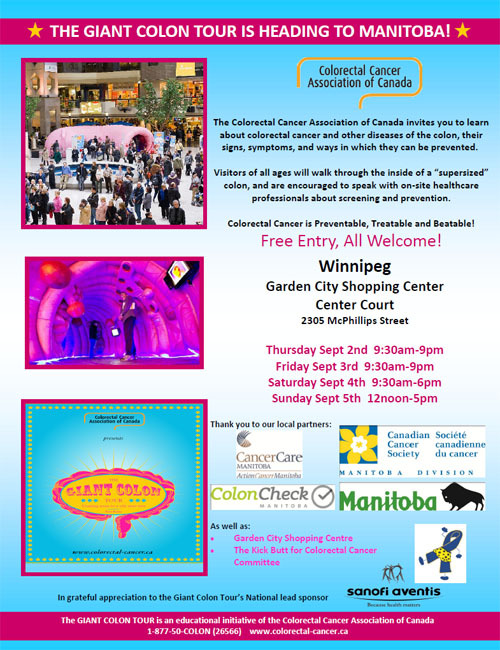 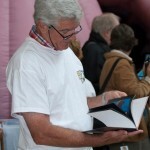 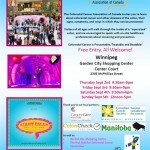 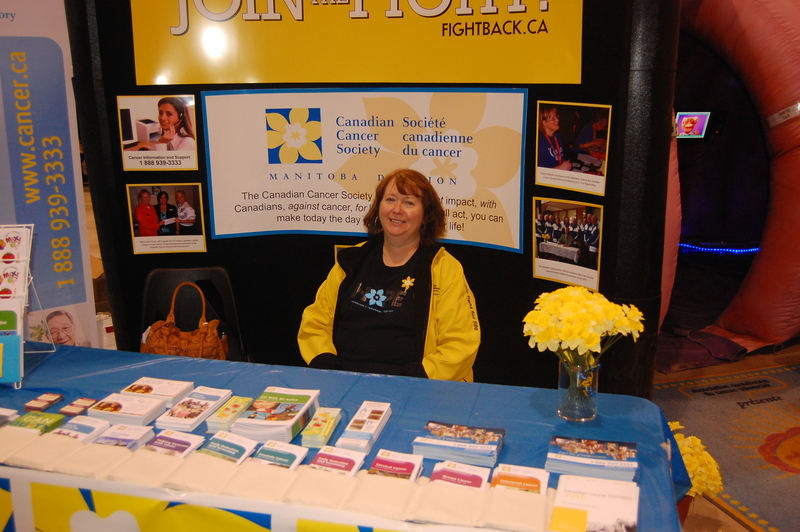 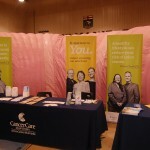 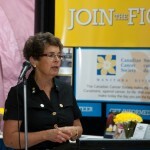 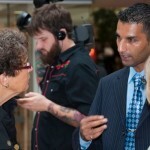 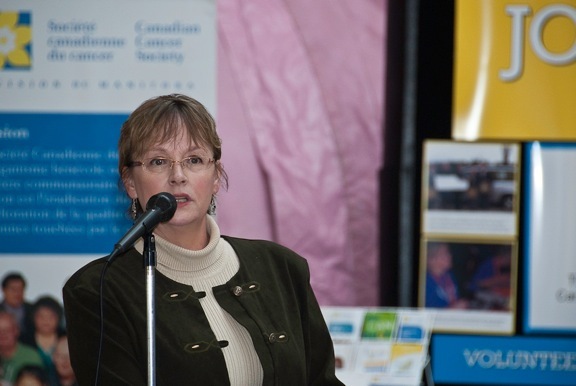 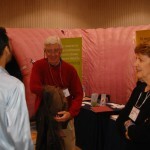 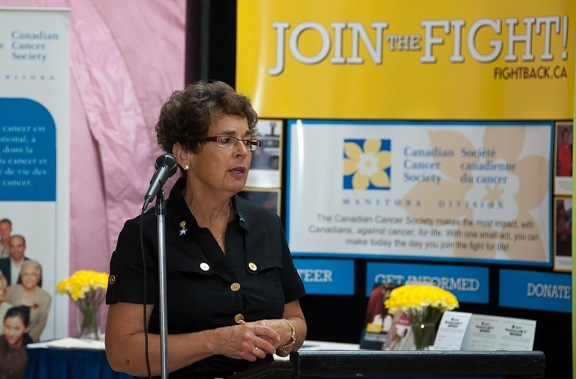 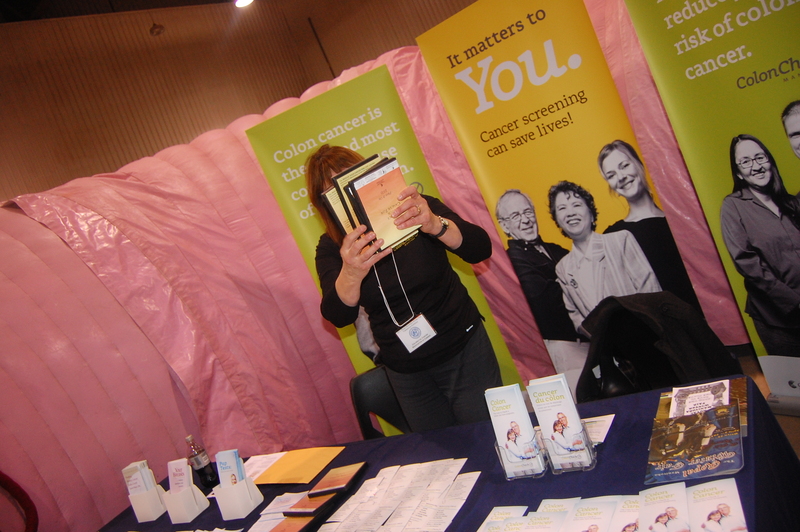 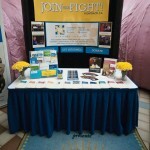 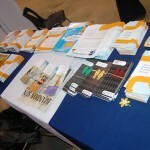 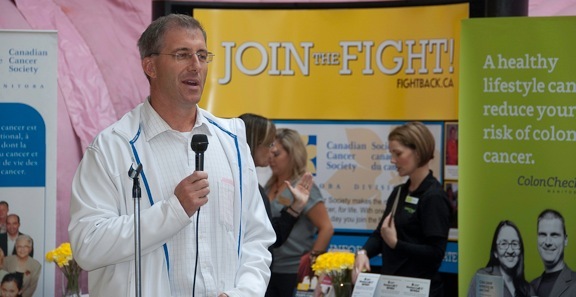 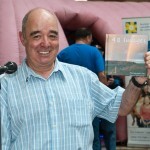 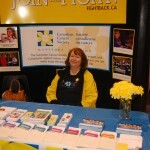 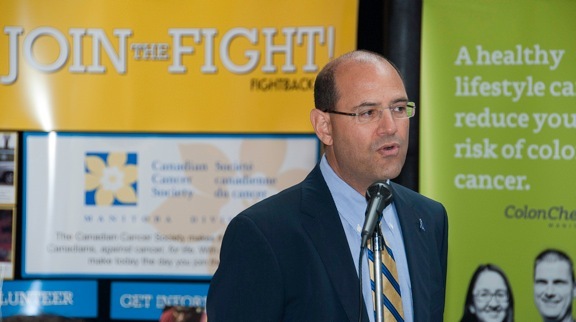 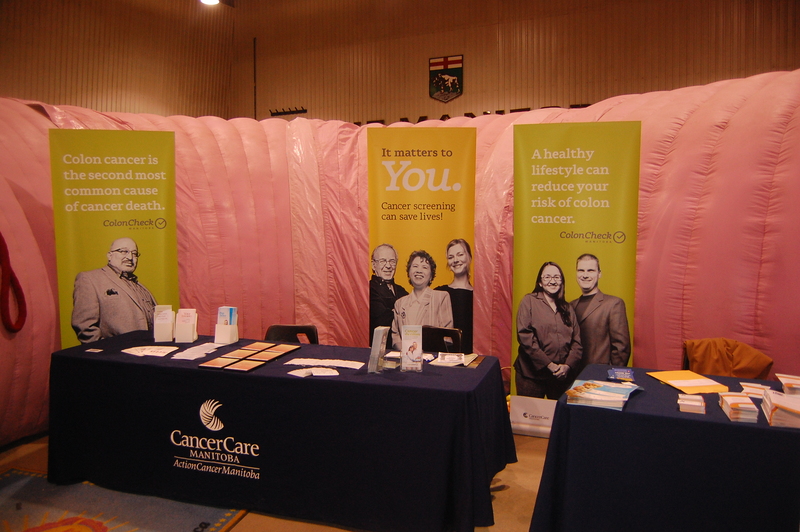 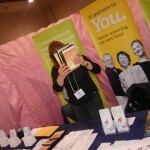 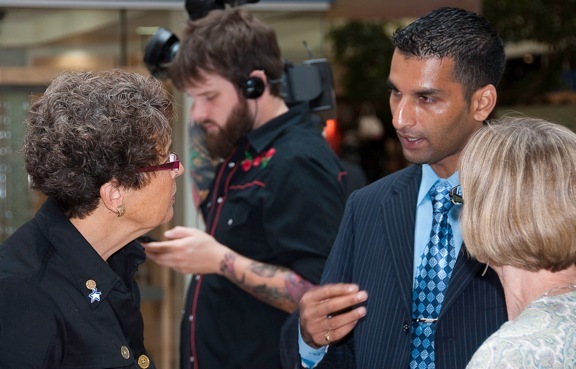 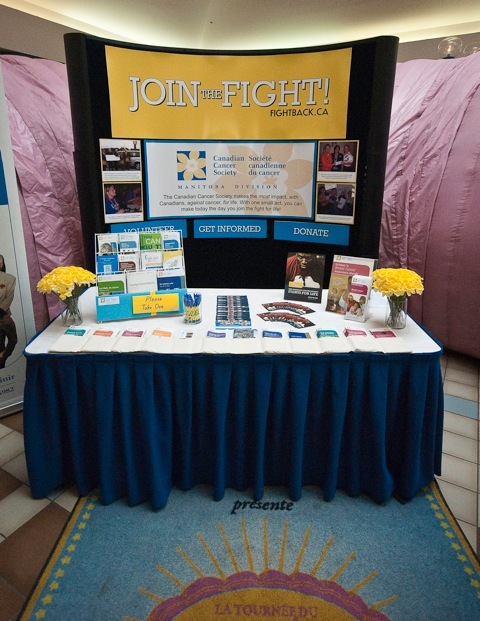 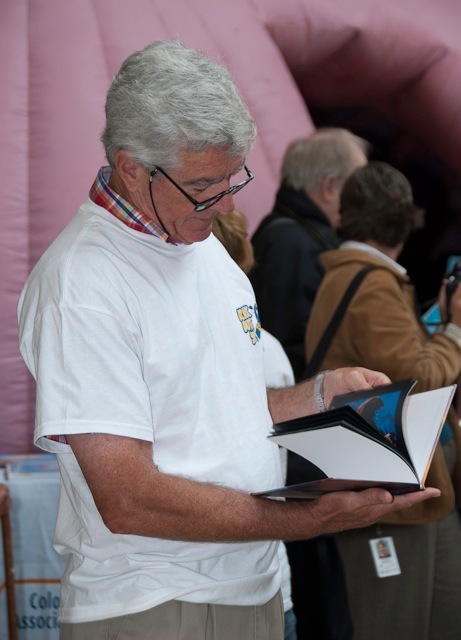 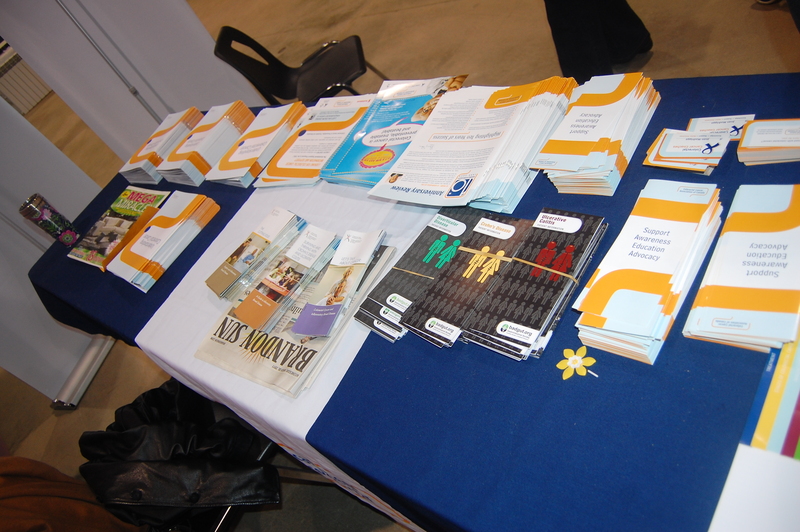 We were there at the Salon des Baby Boomers Plus to spread vital information about the importance of healthy lifestyles and to let the 50+ public know that there’s no reason to Twist and Shout– a simple FOBT or colonoscopy offers minimal discomfort and can catch cancerous polyps at early, treatable stages. 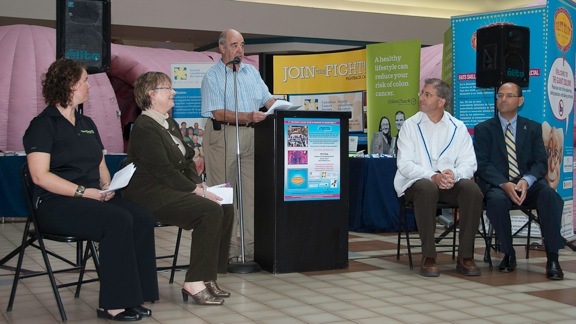 But, a little advice From Me To You – talk to your physician about screening earlier than 50 if you show symptoms or if you have a family history of the disease.